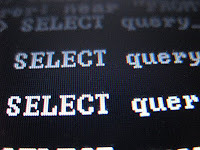 Some Websites are vulnerable to SQL Injection but the results of injection are not visible to the attacker. In this situation, Blind SQL Injection is used. The page with the vulnerability may not be one that displays data but will display differently depending on the results of a logical statement injected into the legitimate SQL statement called for that page. This type of attack can become time-intensive because a new statement must be crafted for each bit recovered. There are plenty of automated Blind Sql Injection tool available. Here i am introducing one of Tool named as bsqlbf(expanded as Blind Sql Injection Brute Forcer). Type 1: Blind SQL Injection based on true and error(e.g syntax error) returned by back-end server. 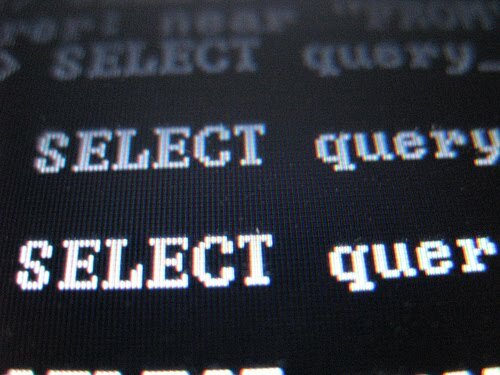 Type 2: Blind SQL Injection in “order by” and “group by”. SType 0 (default) is based on java..will NOT work against XE. SType 1 is against oracle 9 with plsql_native_make_utility. SType 2 is against oracle 10 with dbms_scheduler. This Article is for Education purpose only. The above mentioned software is developed for Penetration testers to test their own Web application Vulnerability.